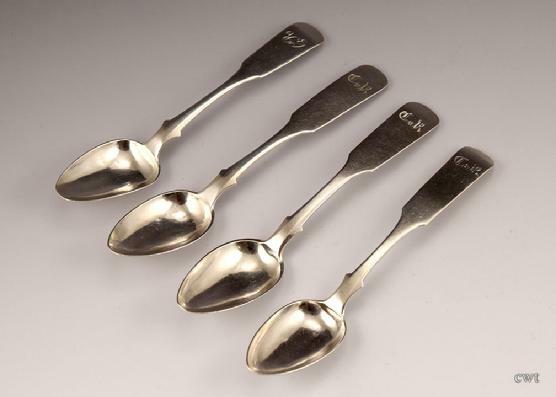 Four beautiful Russian Silver Antique Spoons. 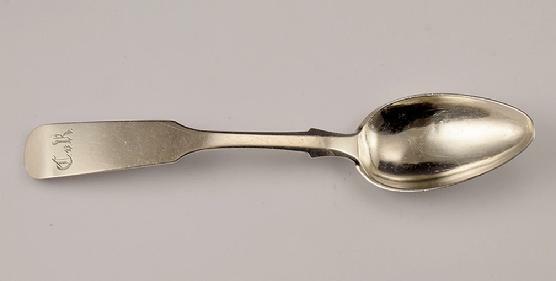 Presented are four beautiful Russian silver 84 antique spoons. 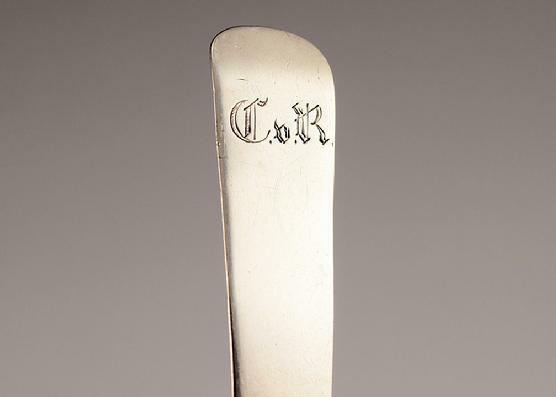 These spoons are monogrammed "CR". They are hallmarked for the Russian 84 standard, 875 purity silver. They are dated 1833, 1846, 1862, 1869. The city marks look to be St. Petersburg and Moscow. 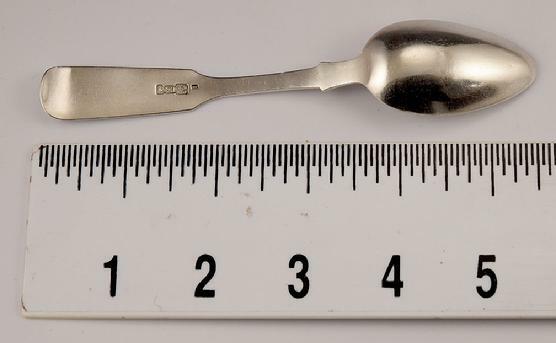 These spoons are in good overall condition. 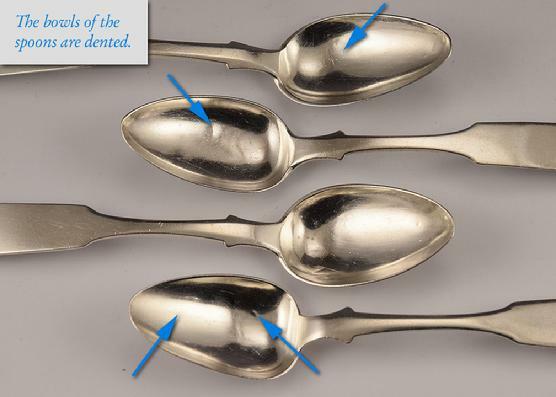 They have minor dings and dents in the bowls. Please refer to the photographs below. Length: approximately 5 1/4 inches.